Pay for Education instead. 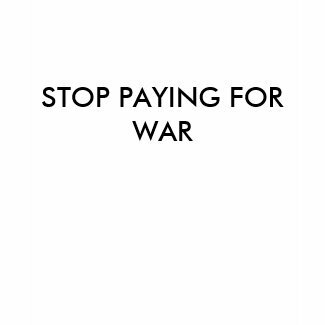 War is expensive. Wouldn’t it be wiser, and more cost-effective to have an educated populace?